We provide a complete range of temporary structures, large or small, to suit all kinds of events. 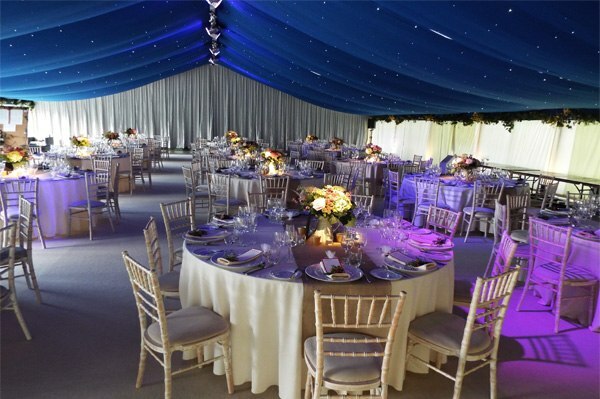 Private parties, corporate hospitality, public events: we can create the perfect space to meet your requirements for a day, a week, or as long as you wish. 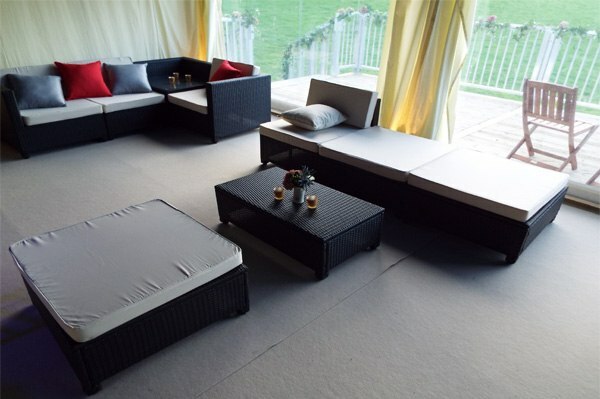 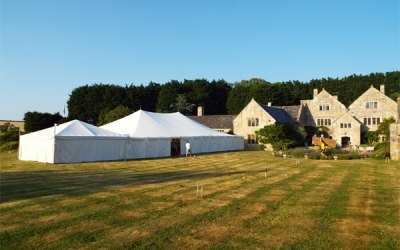 Get quotes from Devon Marquee Company Ltd and others within hours.